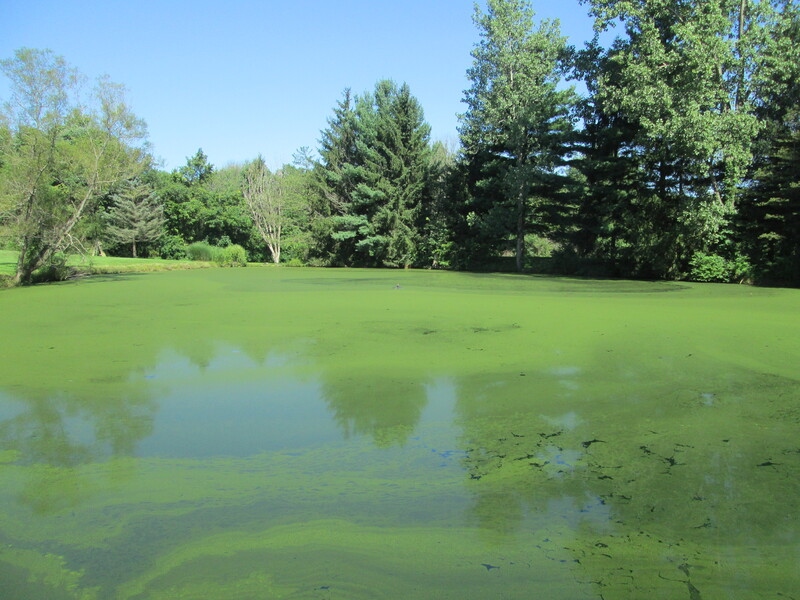 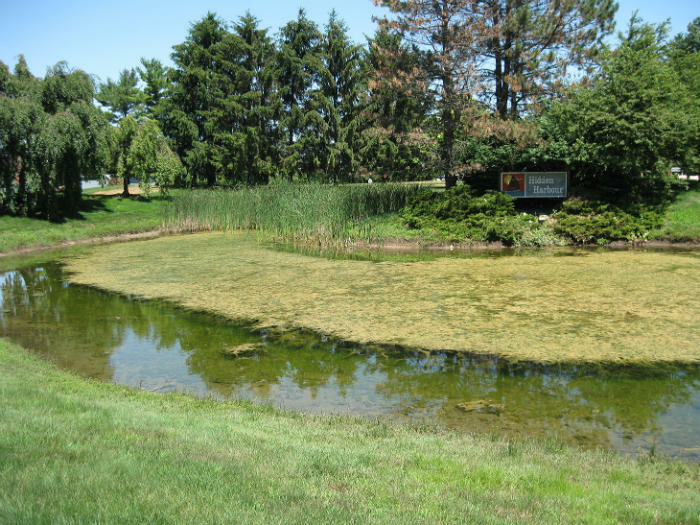 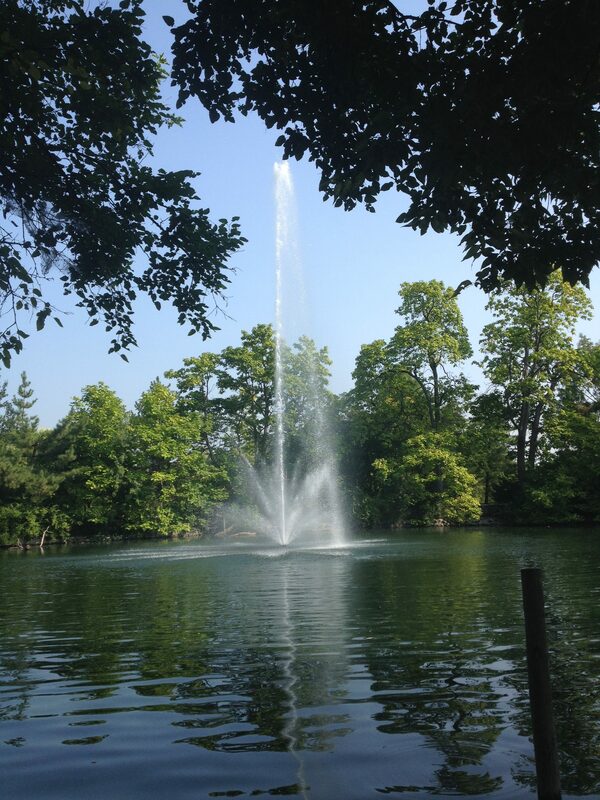 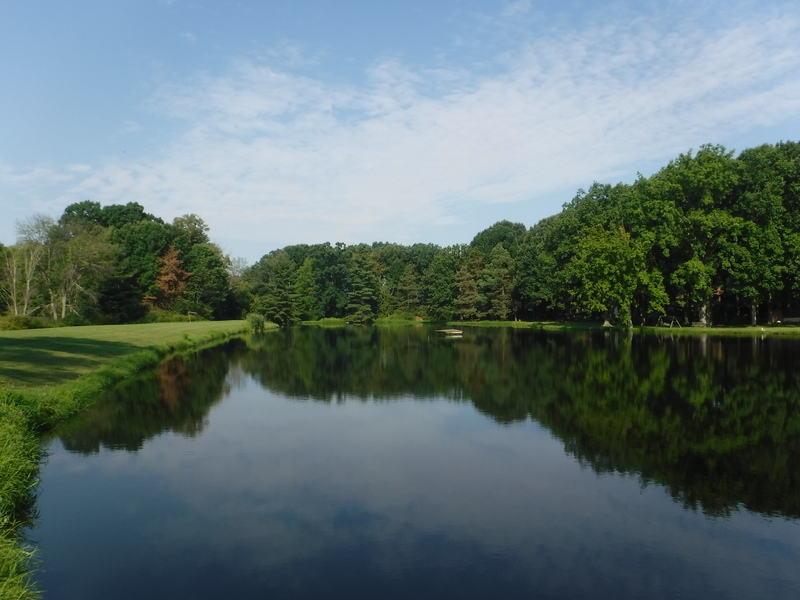 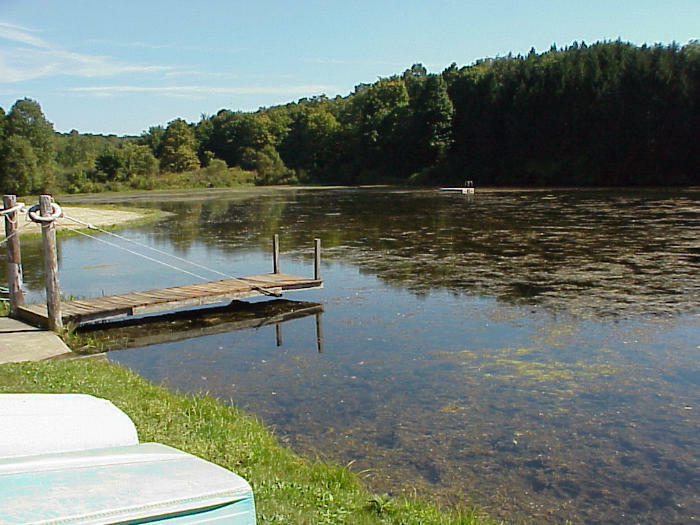 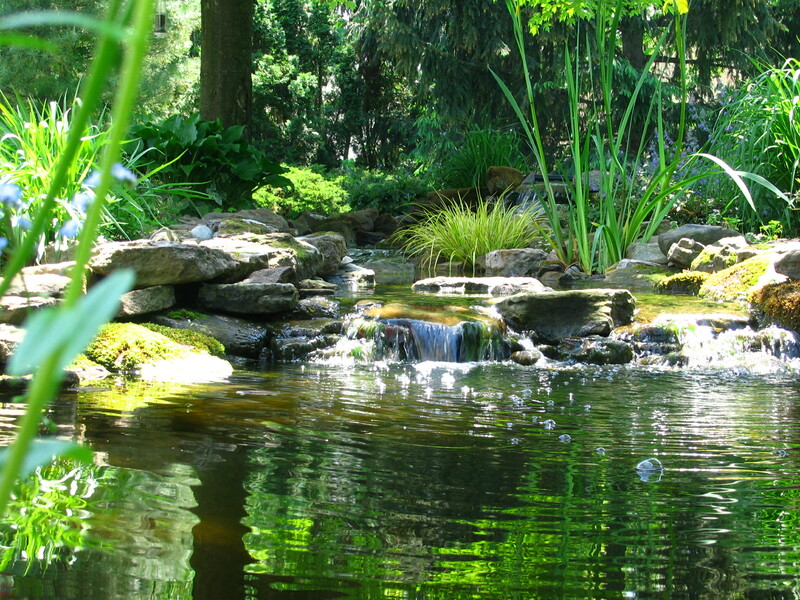 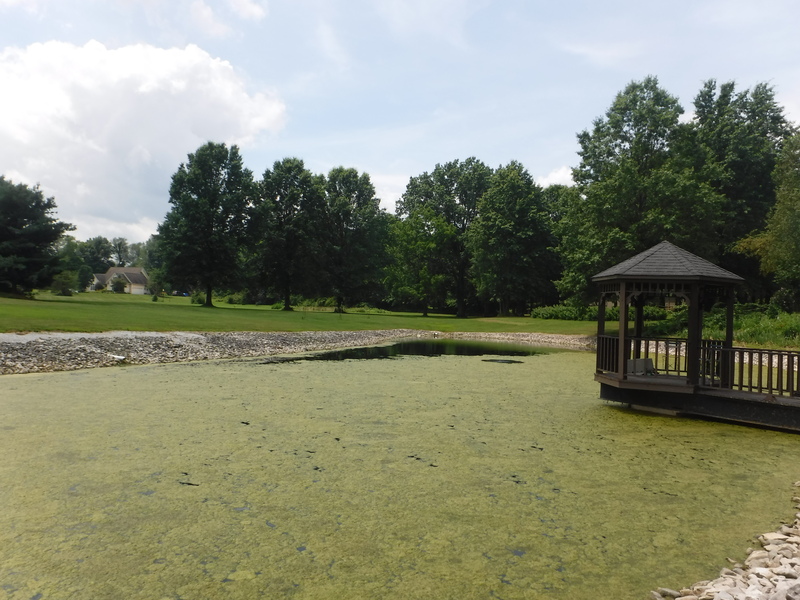 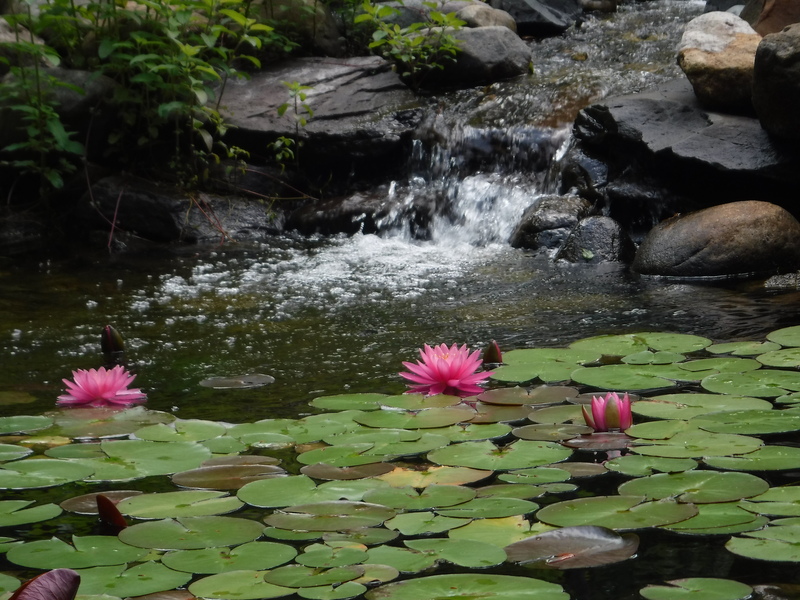 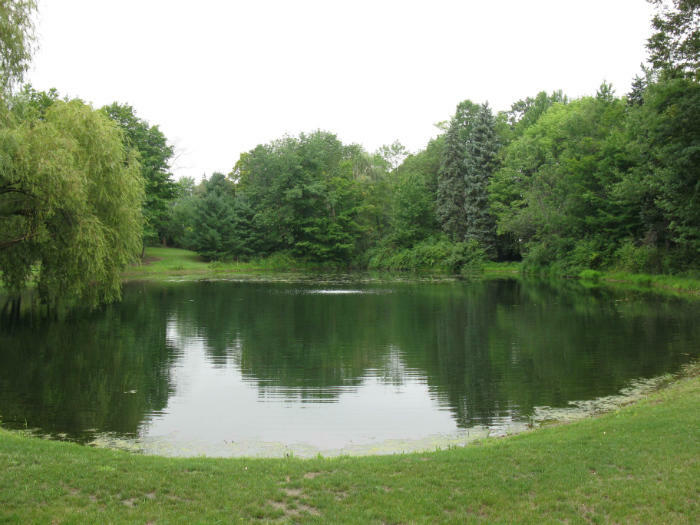 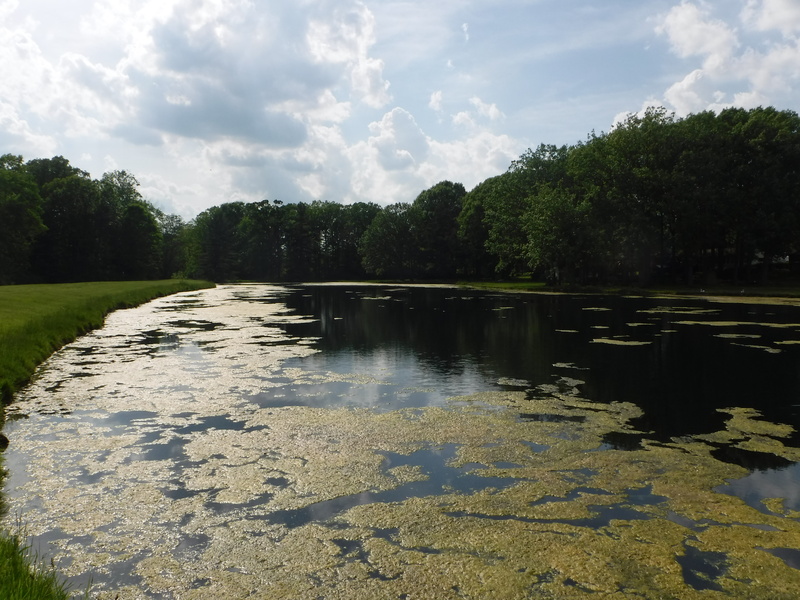 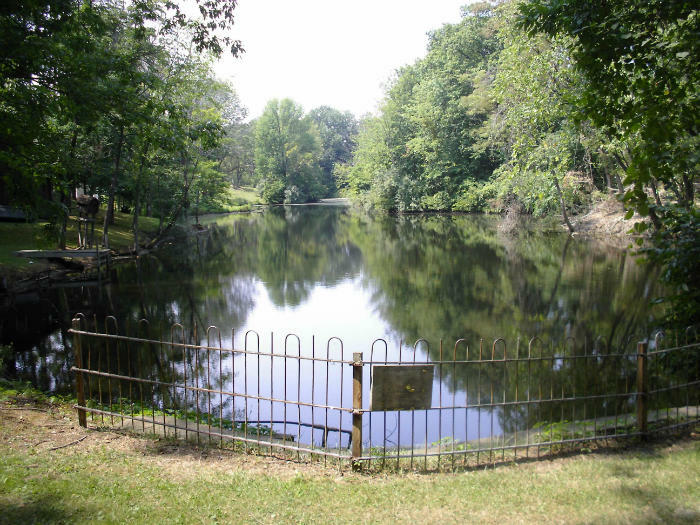 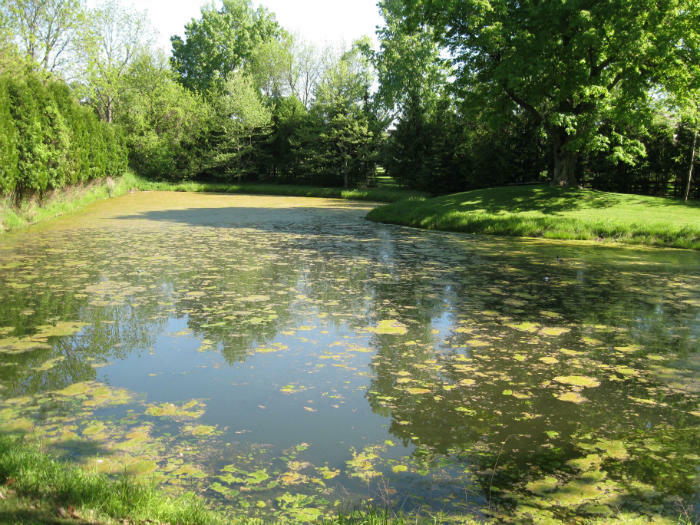 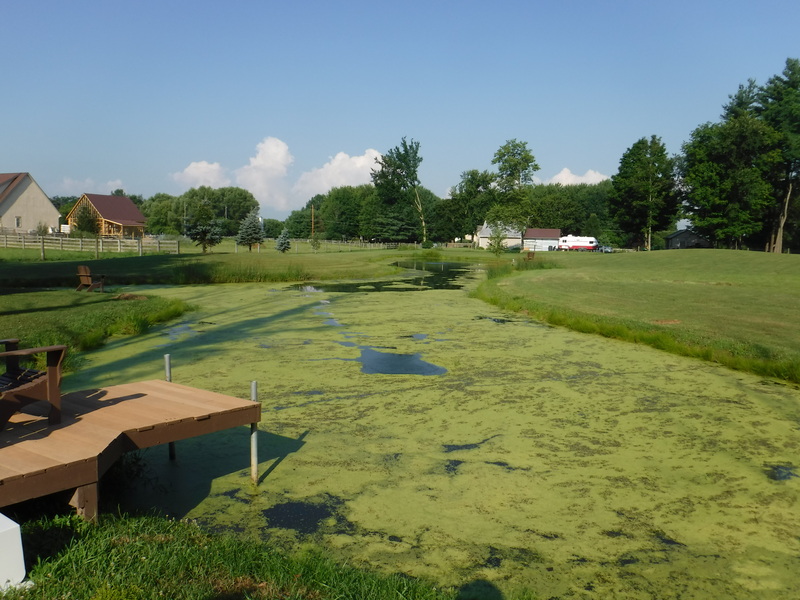 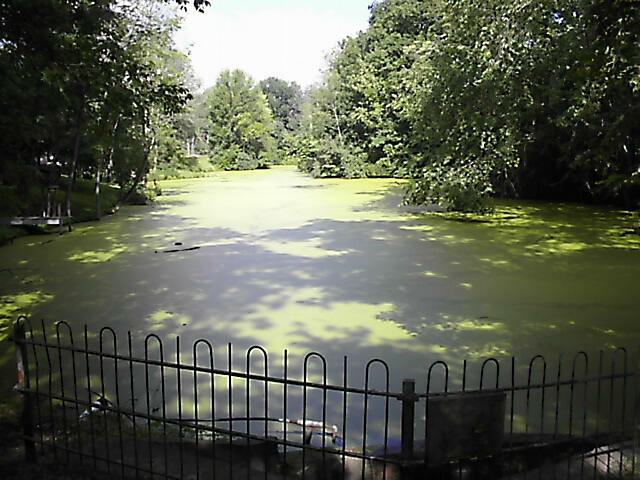 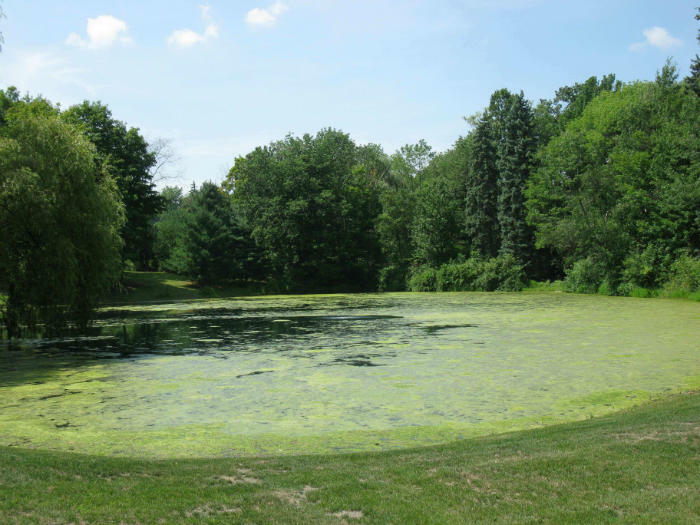 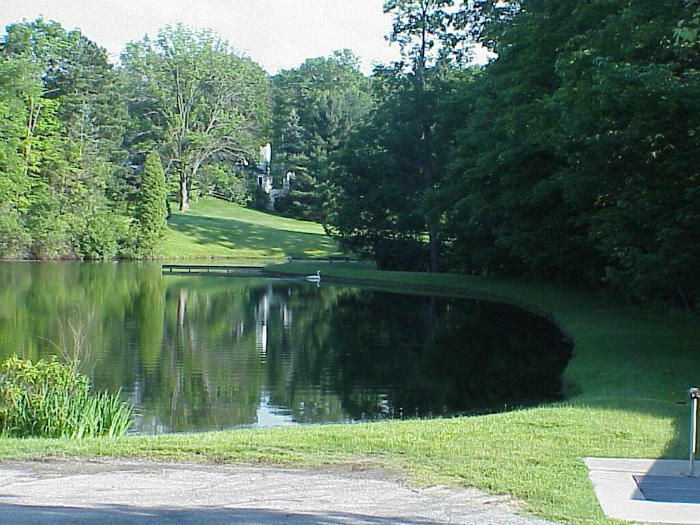 You want to keep your lake or pond looking its best at all times. 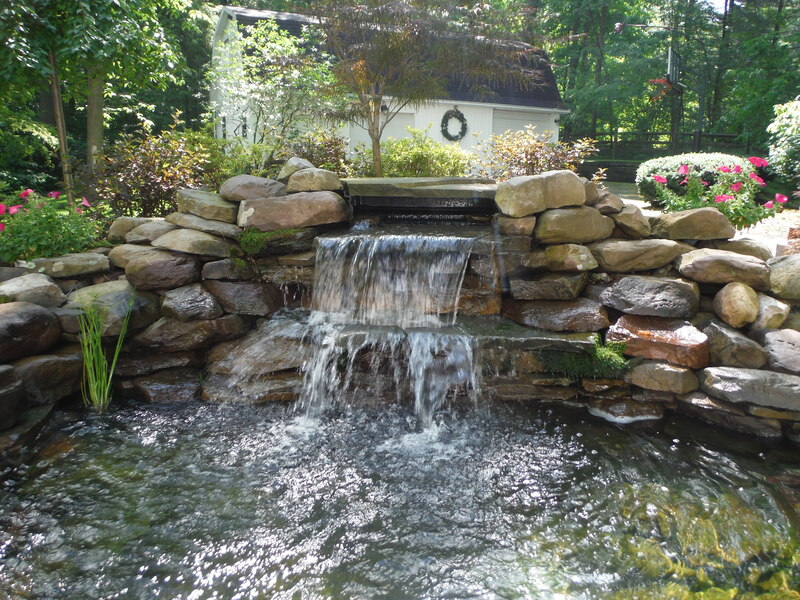 From the edging around your water feature to the color of the water, you want everything to be picture perfect. 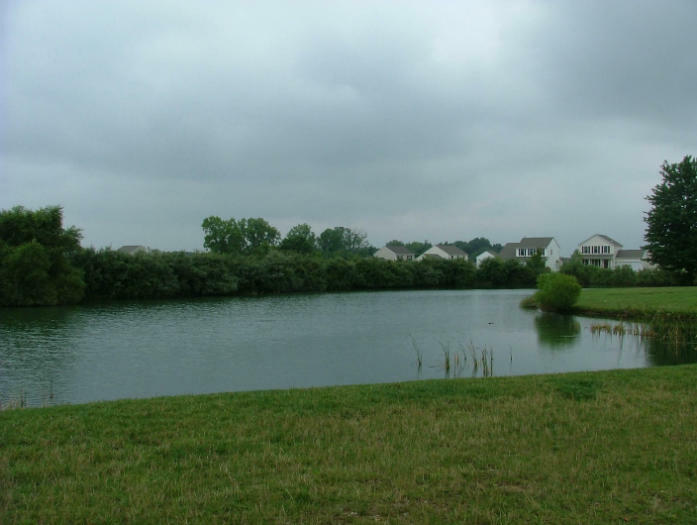 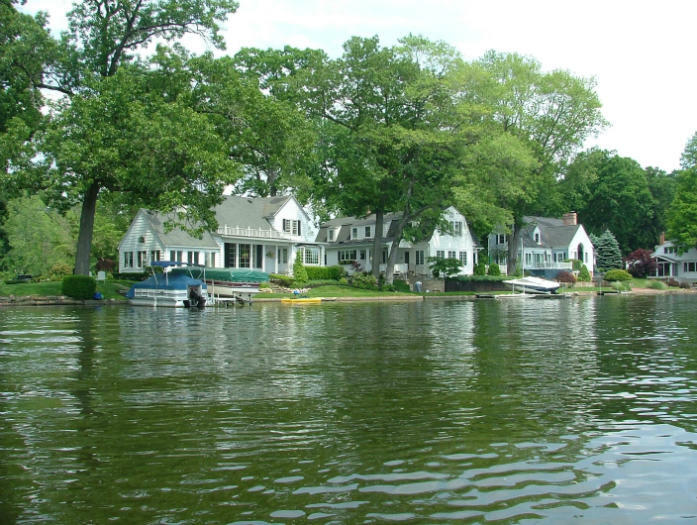 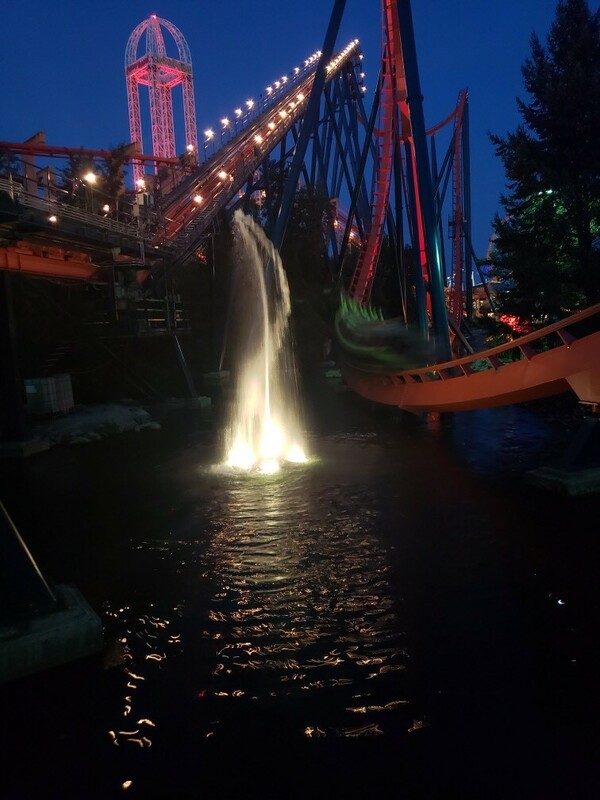 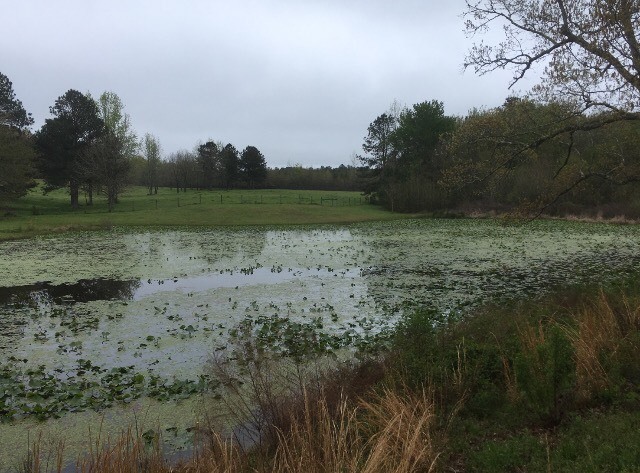 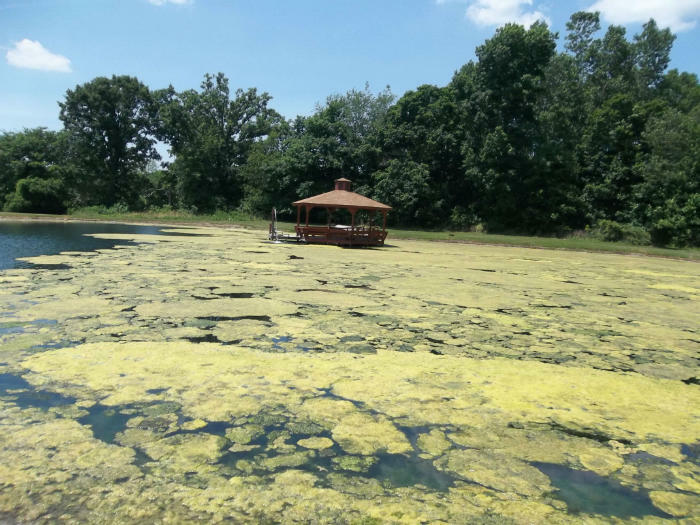 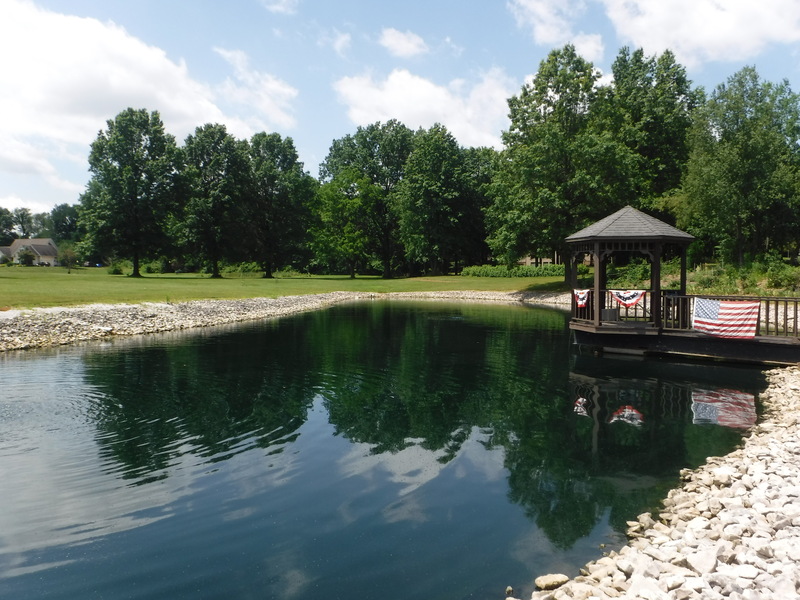 However, that can be a hard feat to accomplish sometimes, especially if you don’t have any training or prior knowledge on how to properly maintain your lake or pond. 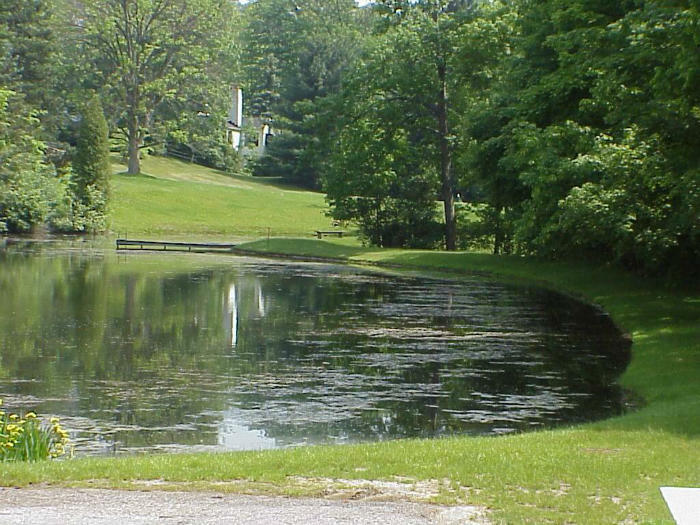 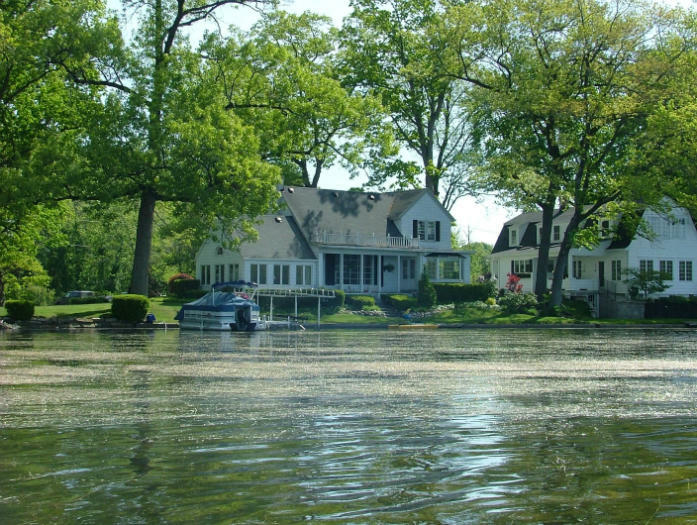 That’s where Aqua Doc, the best lake and pond care company in Ohio and Georgia, can help. 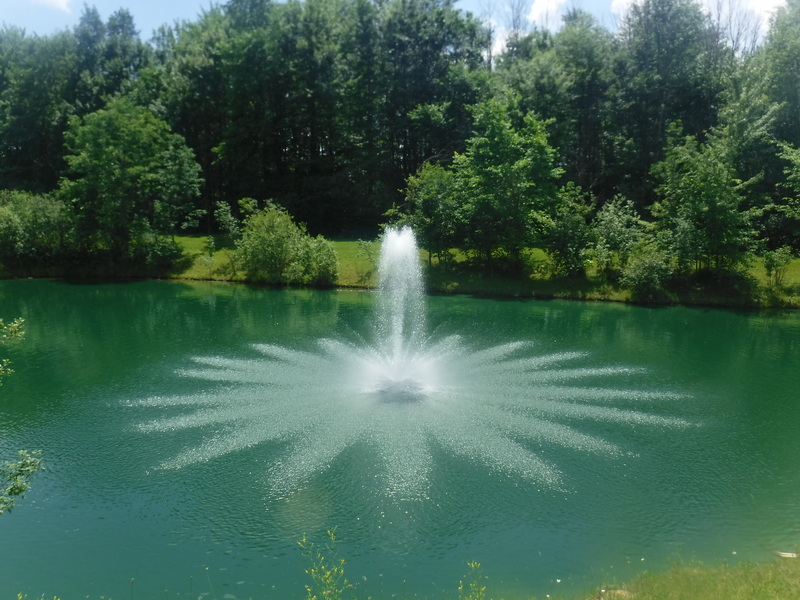 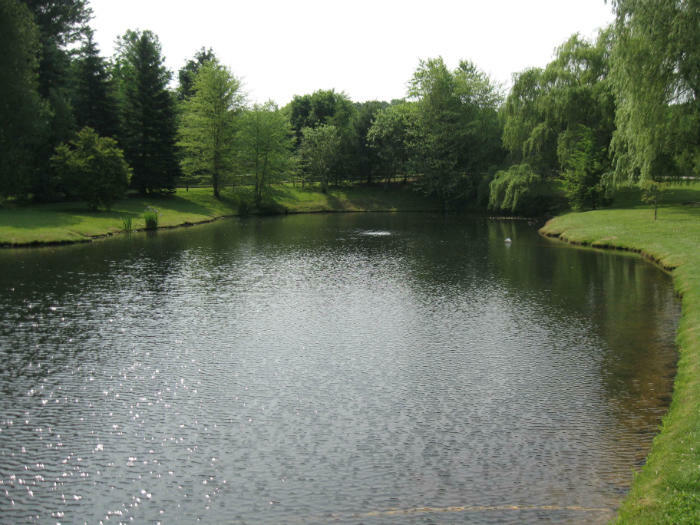 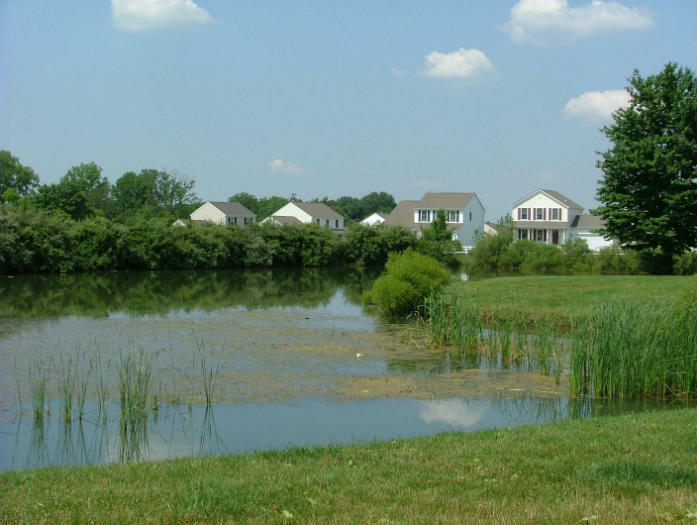 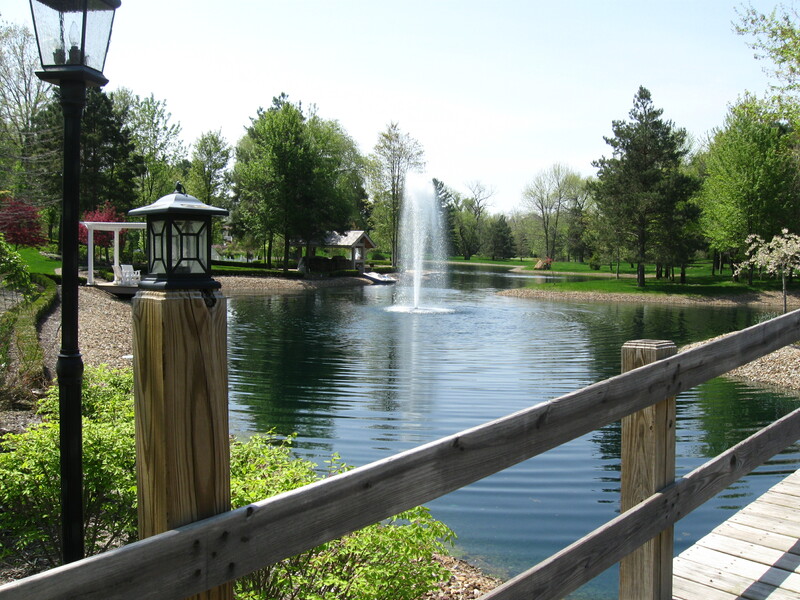 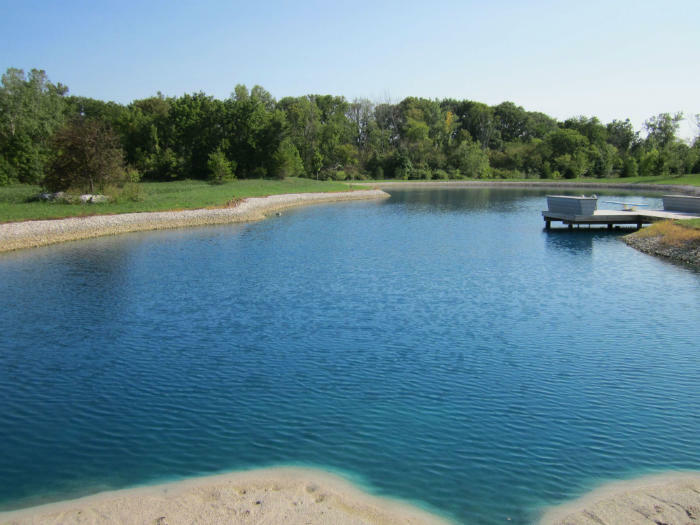 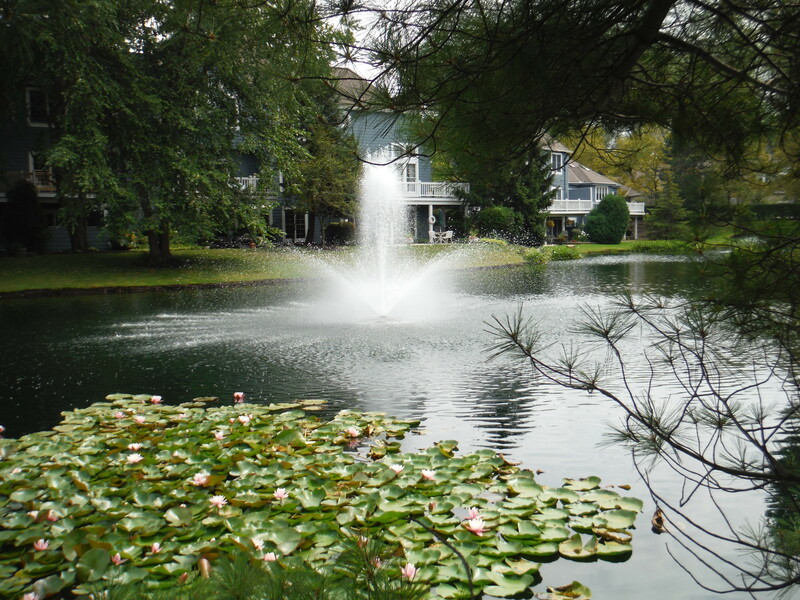 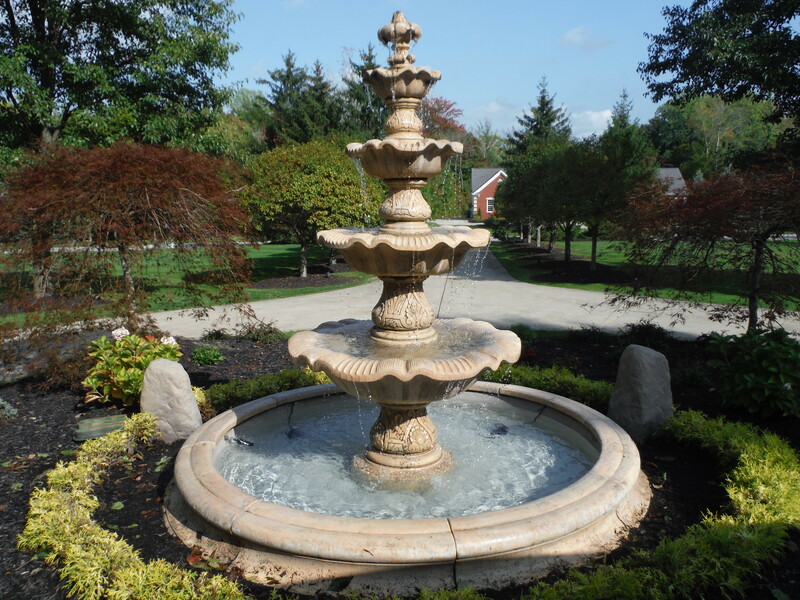 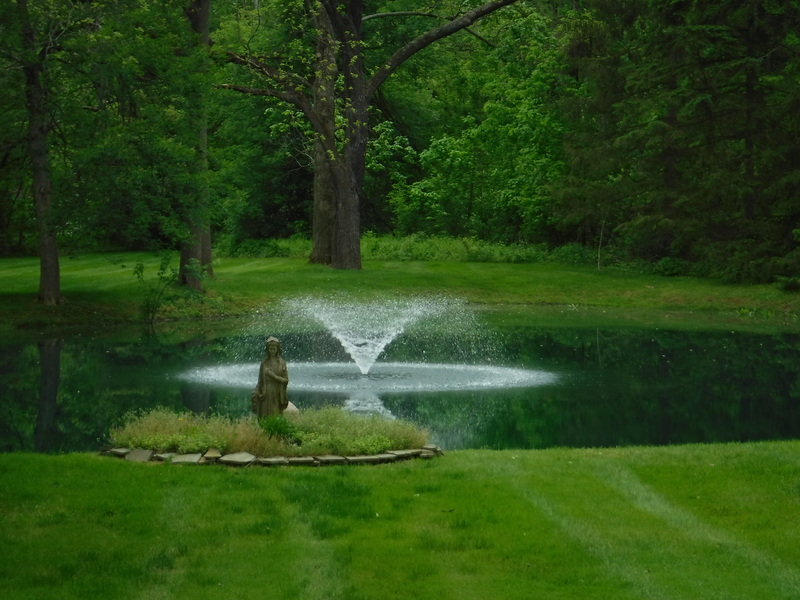 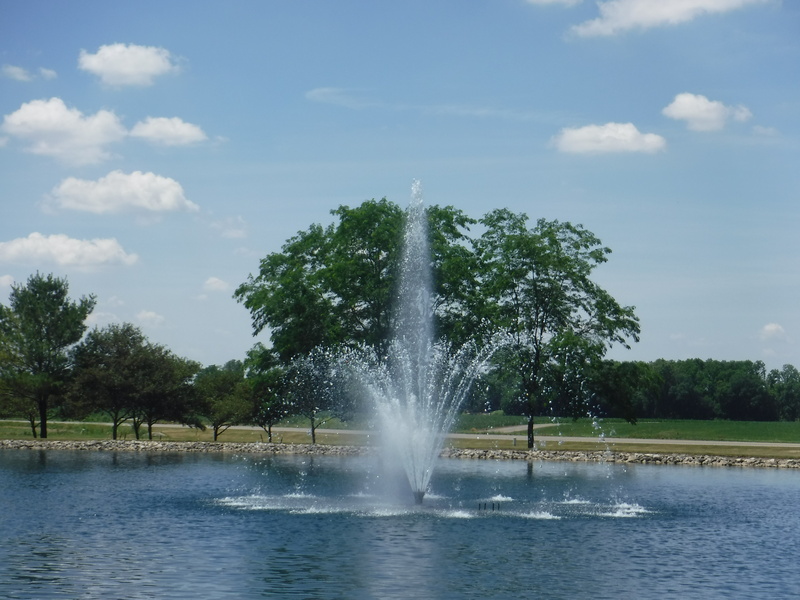 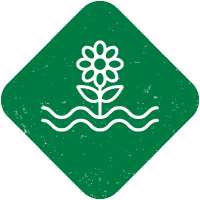 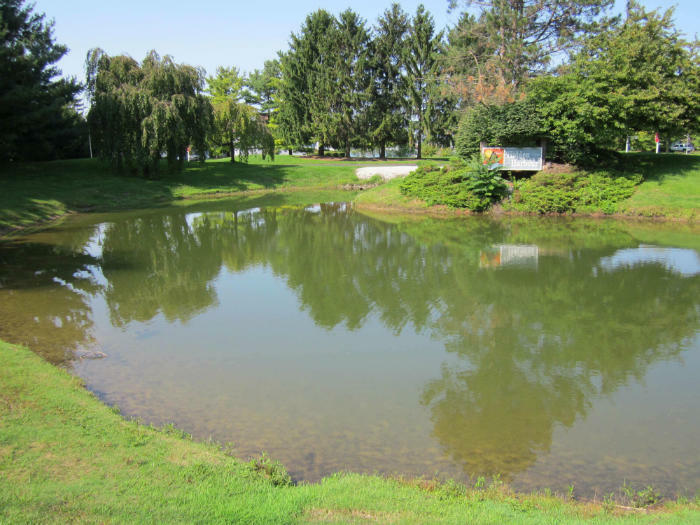 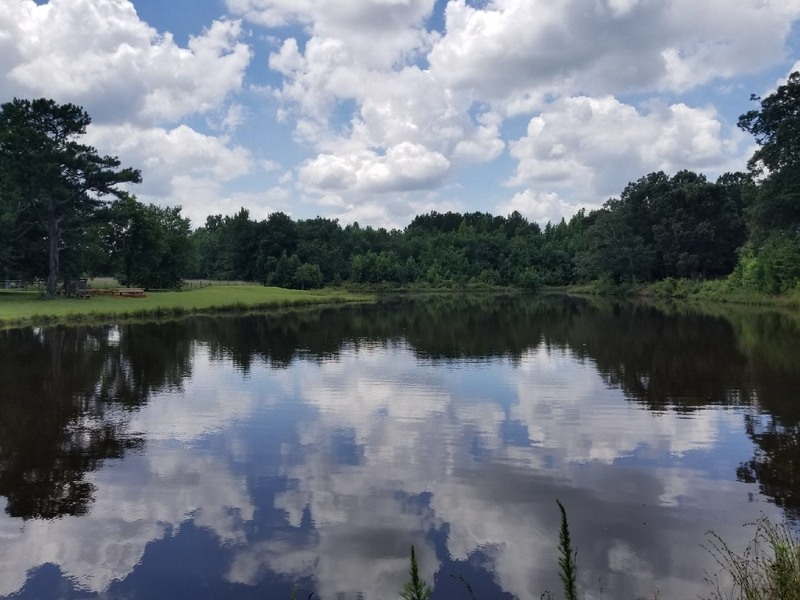 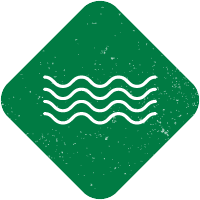 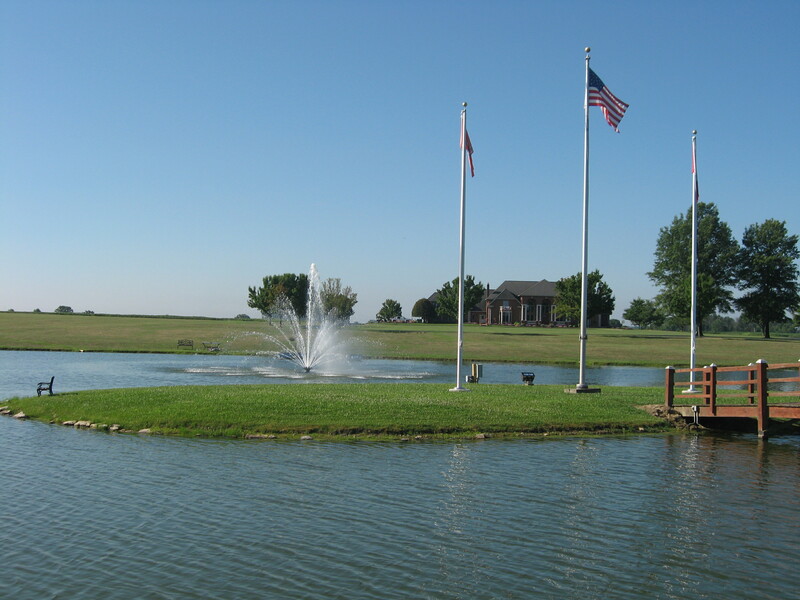 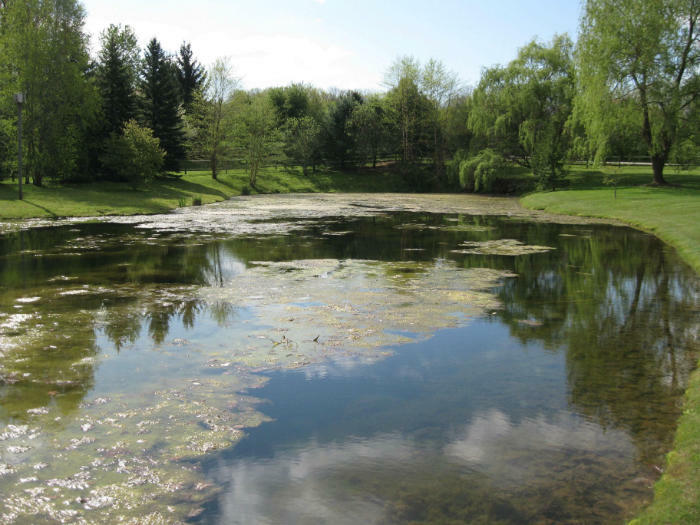 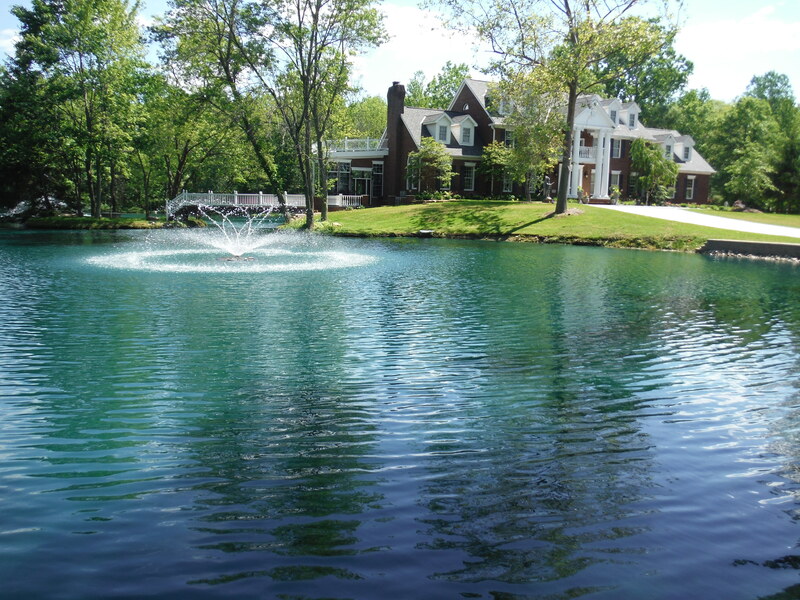 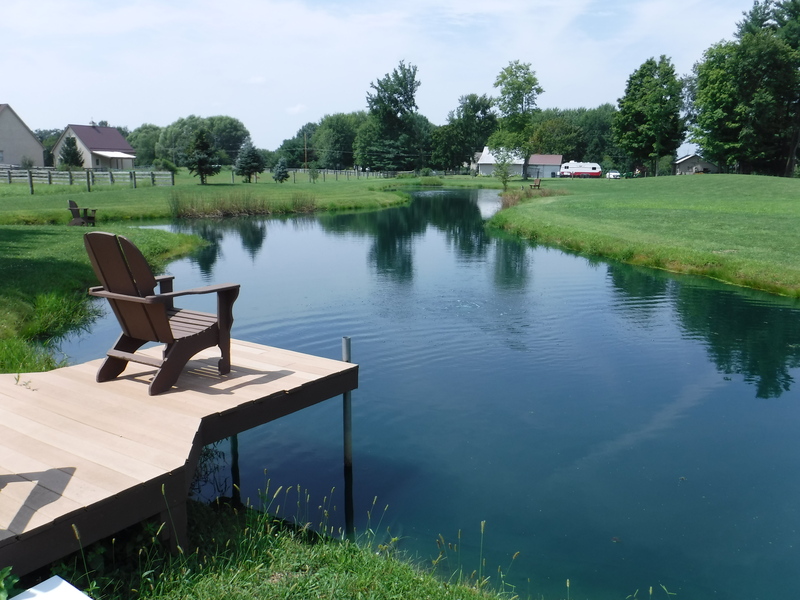 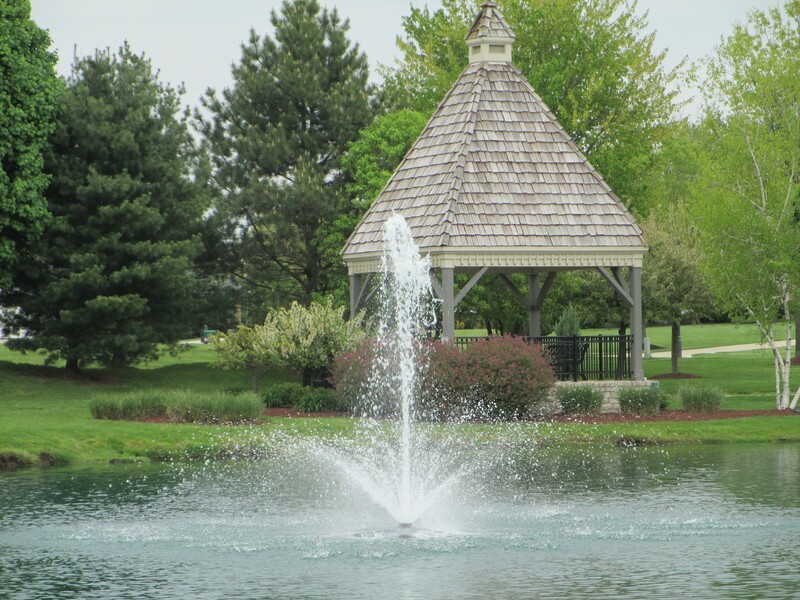 Not only do we specialize in lake and pond repair, but we’re also experts in maintaining all kinds of water features, including lakes, ponds, irrigation channels, watergardens, and more. 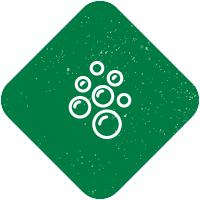 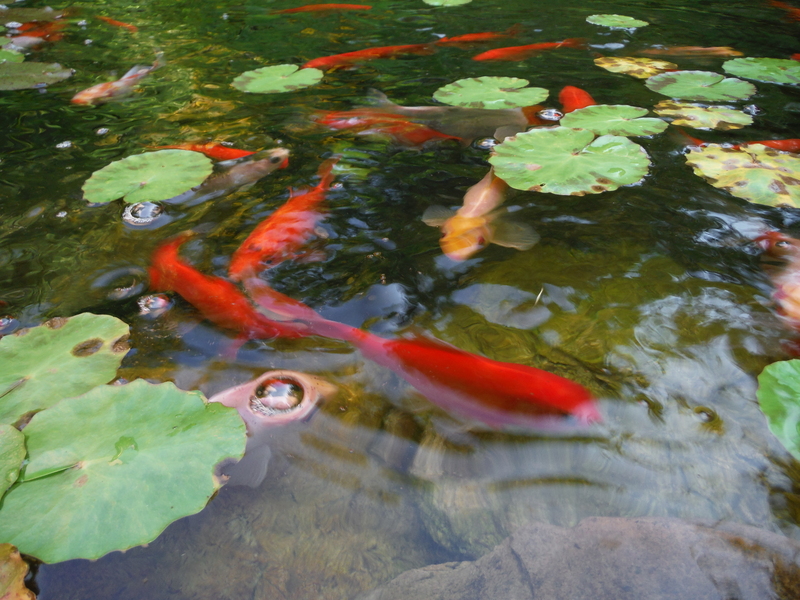 Here at Aqua Doc, we have some of the best aquatic biologists in the country, all of which are experts in their respective fields. 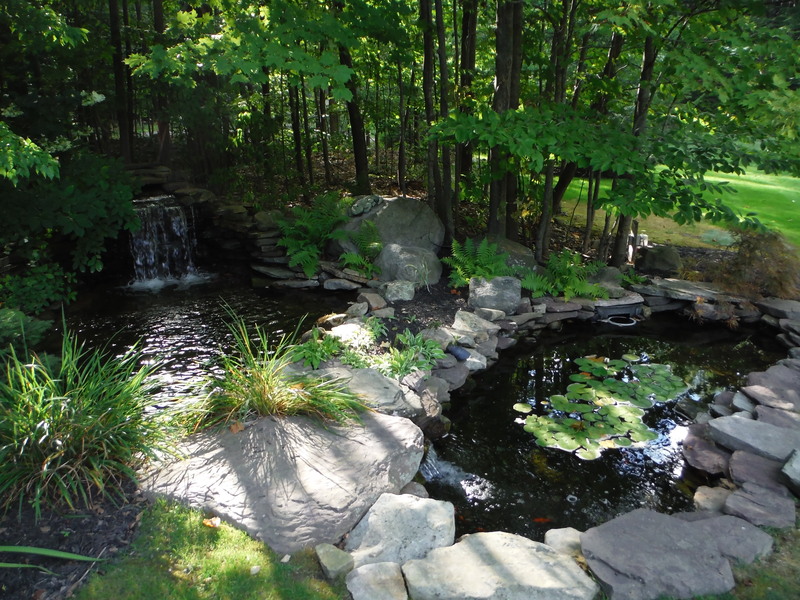 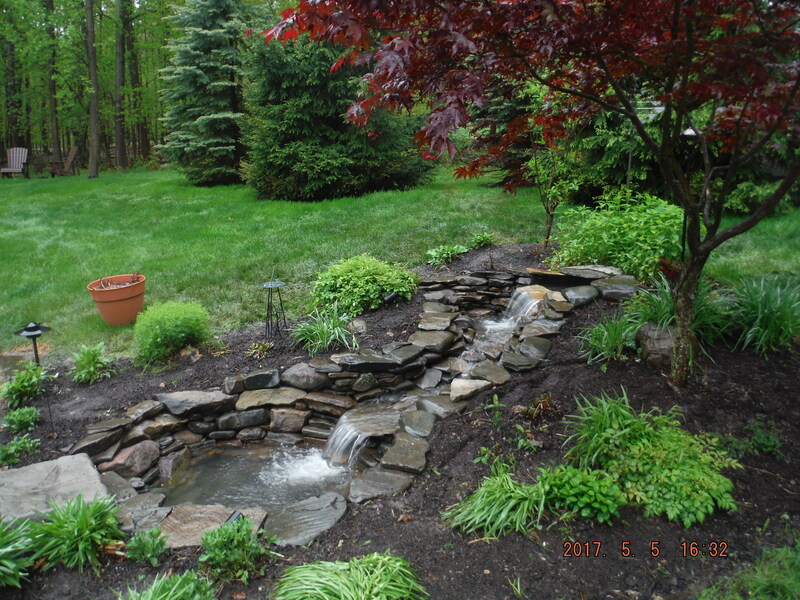 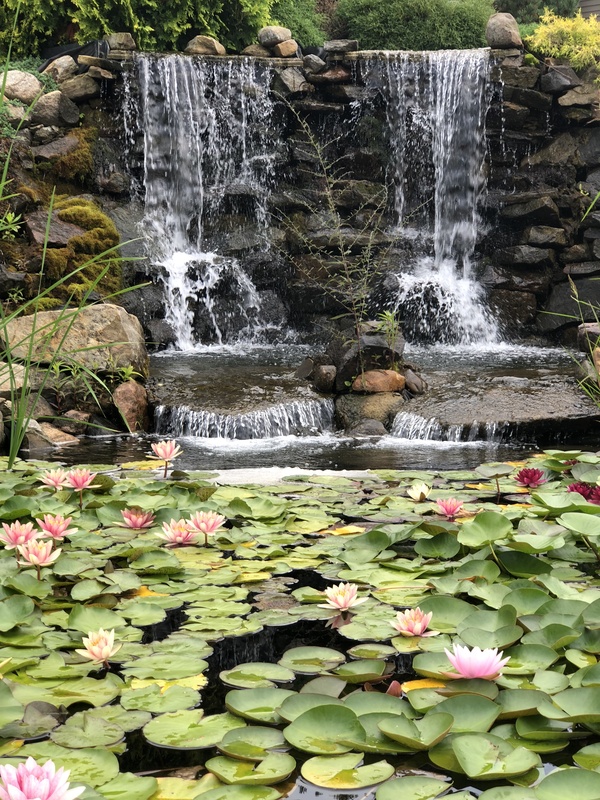 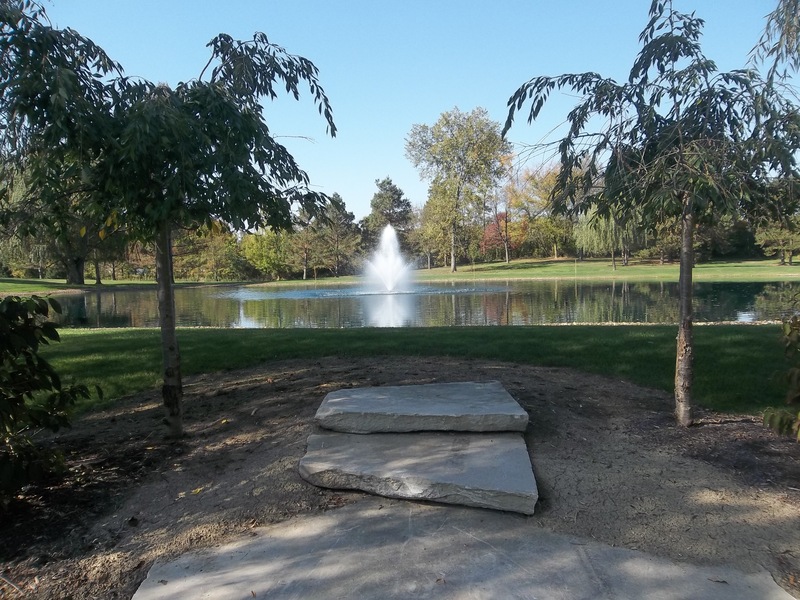 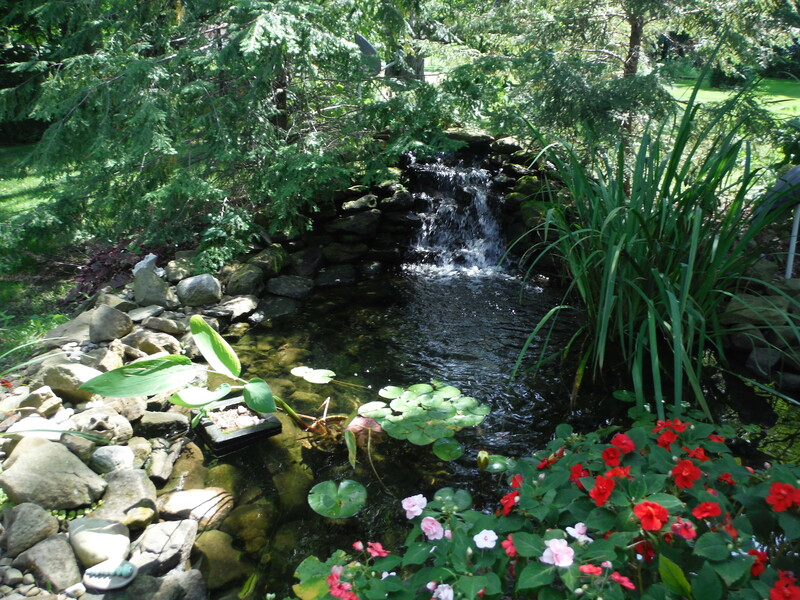 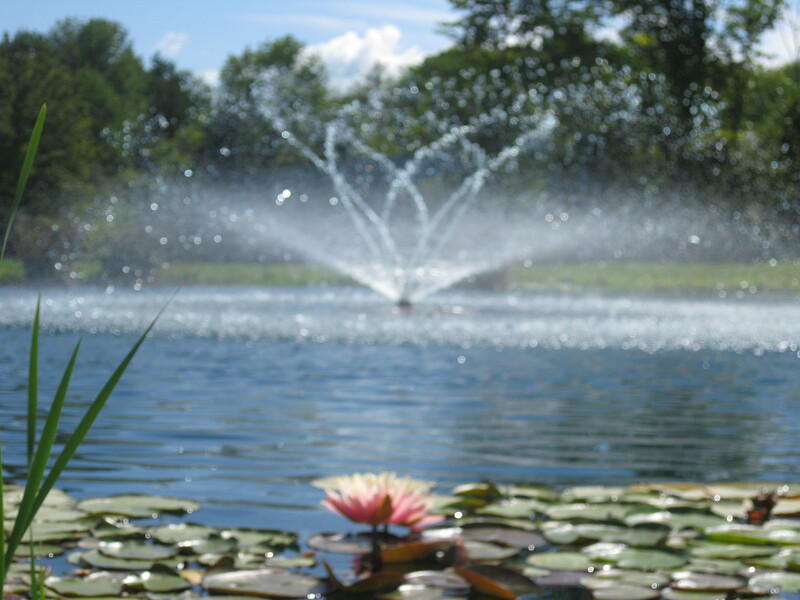 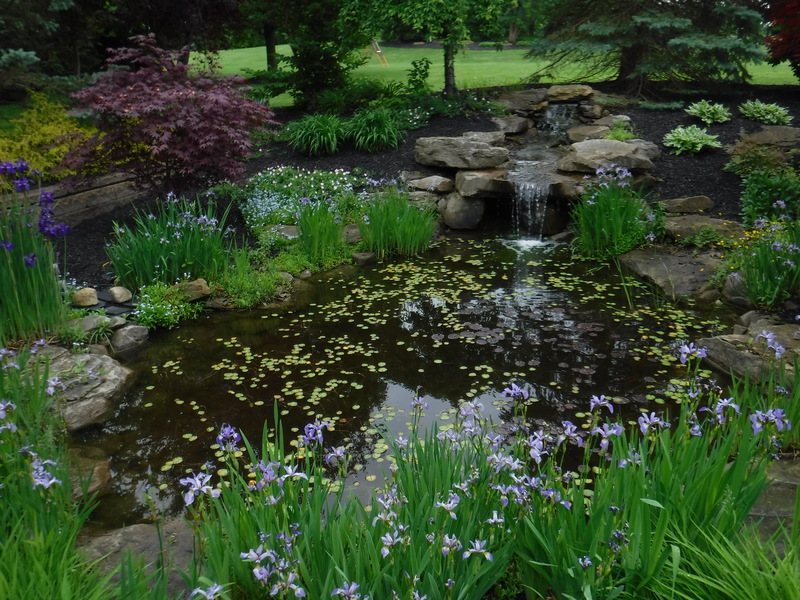 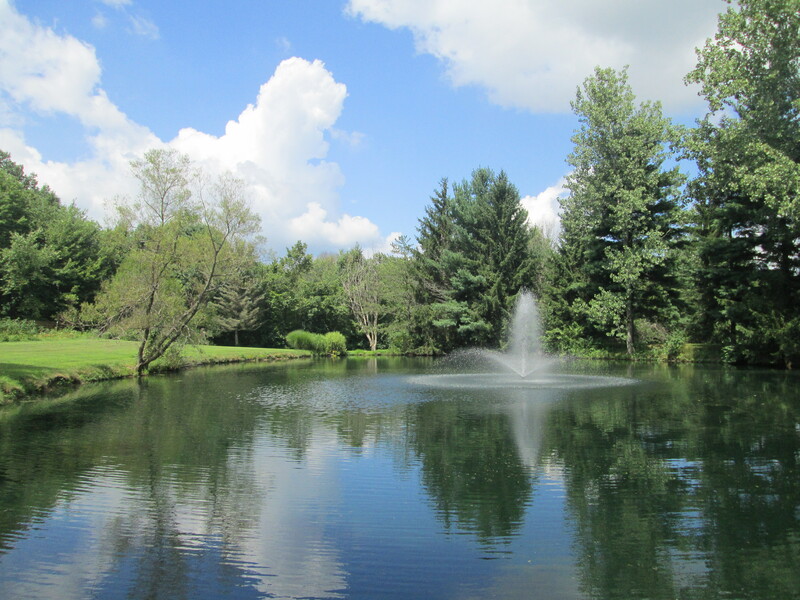 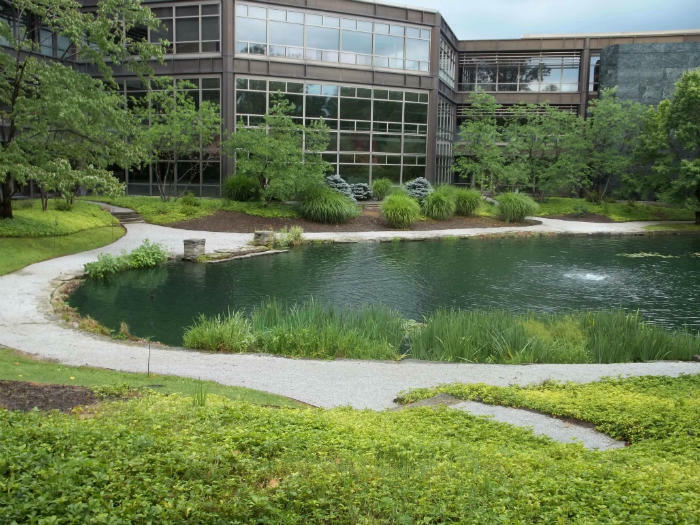 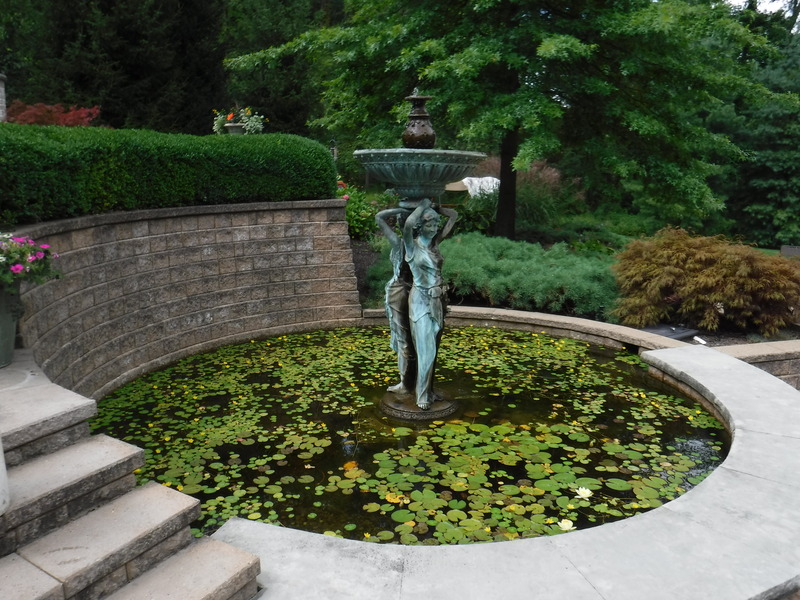 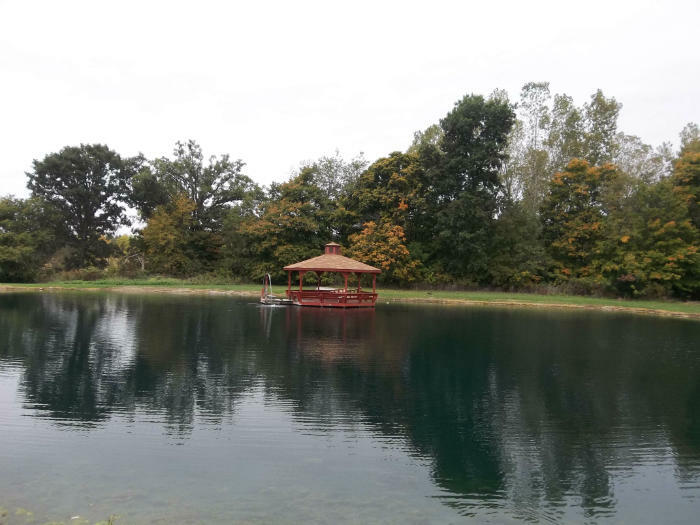 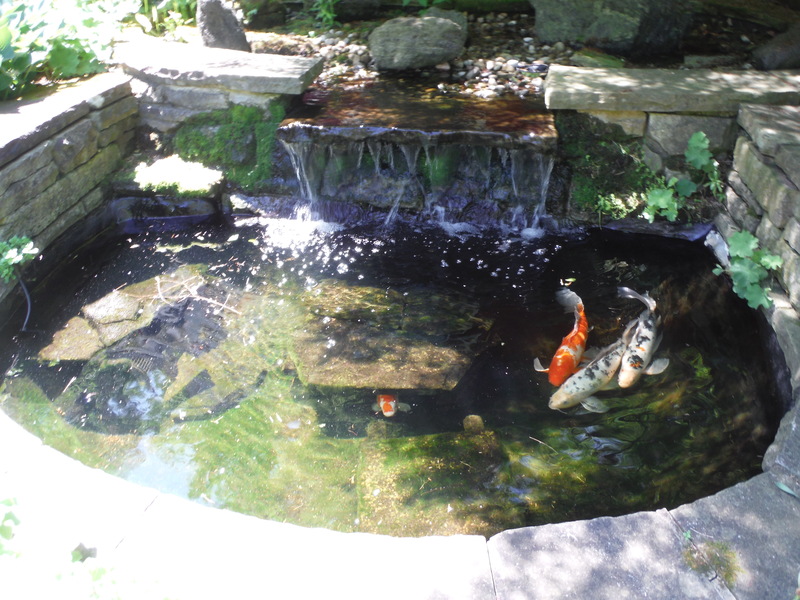 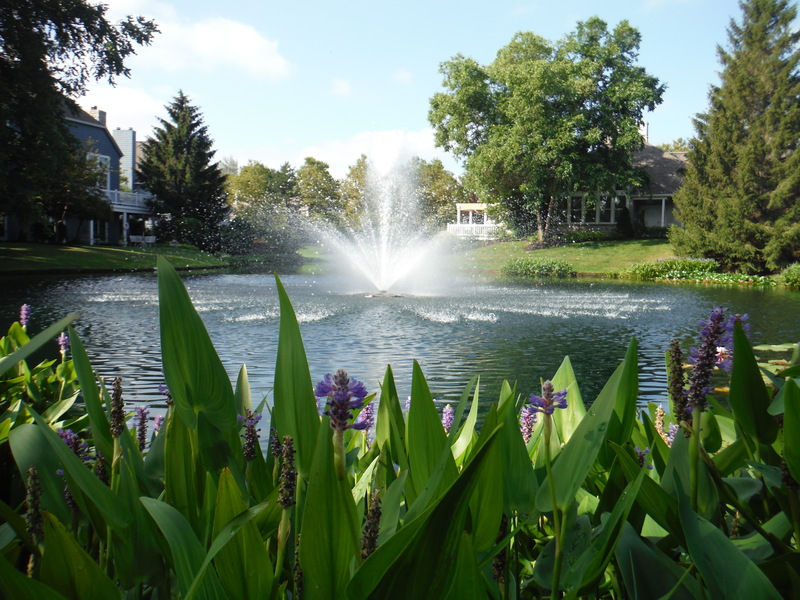 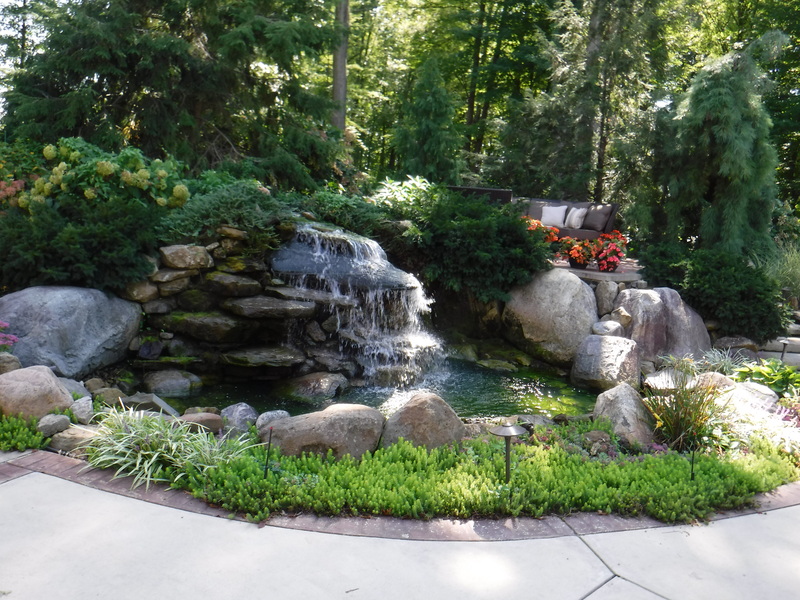 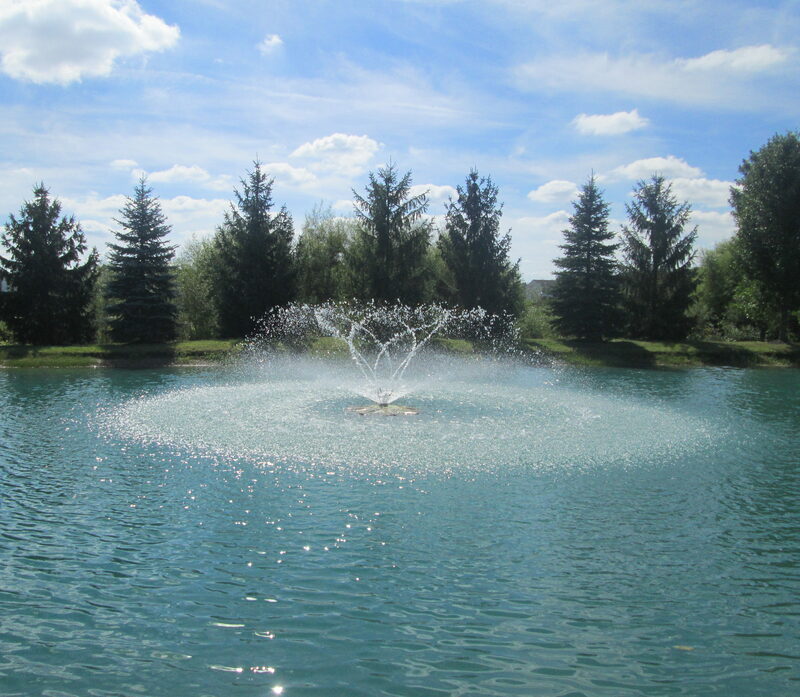 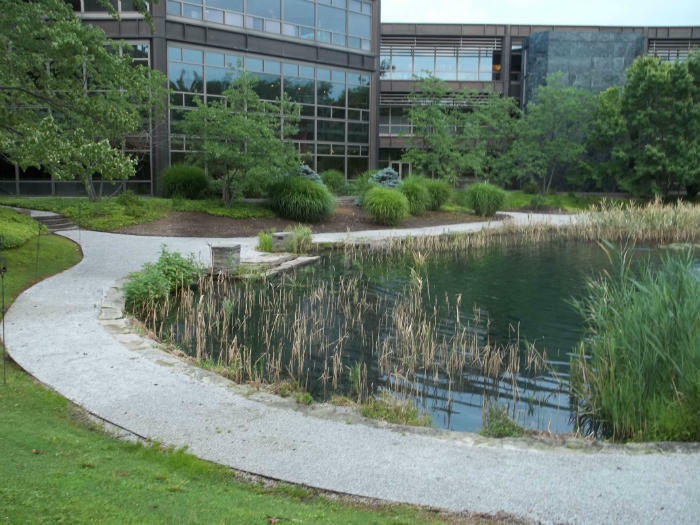 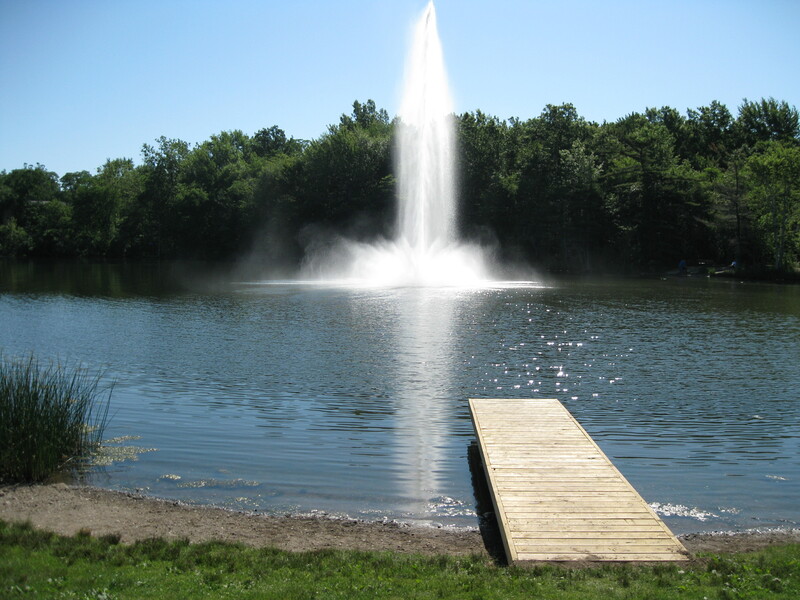 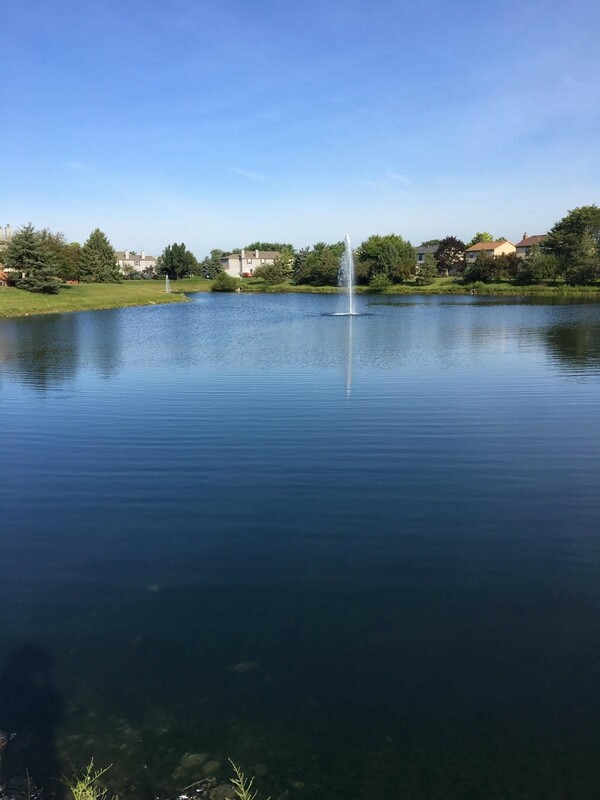 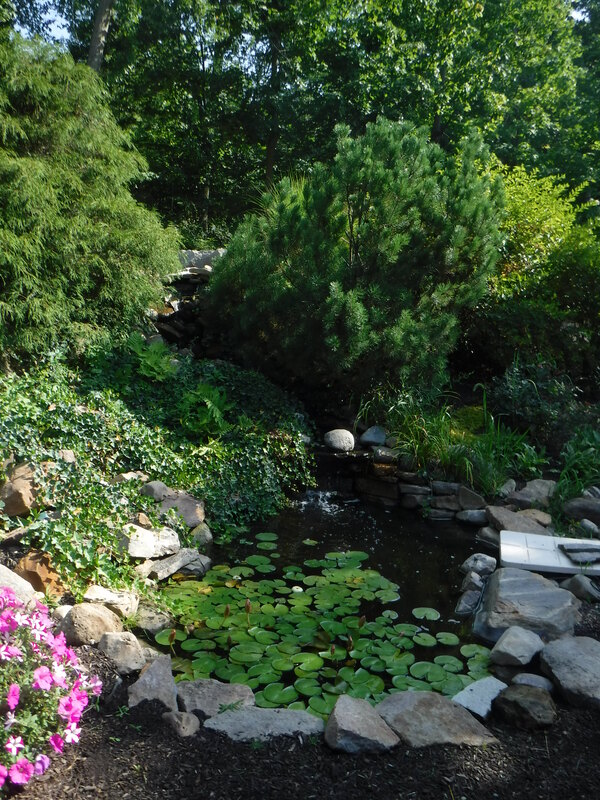 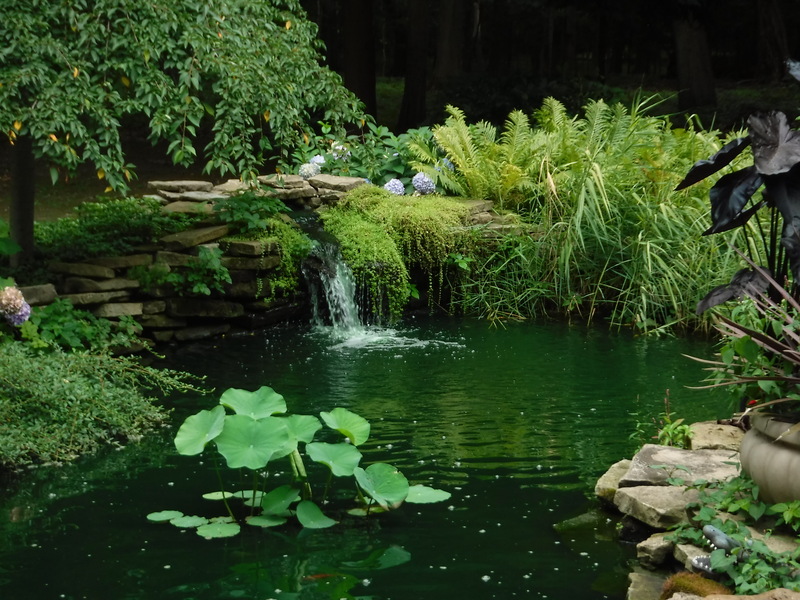 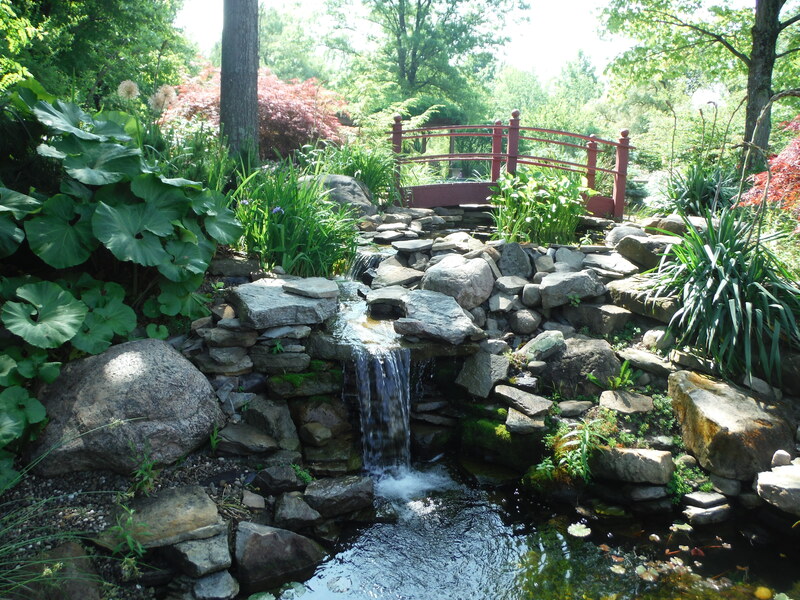 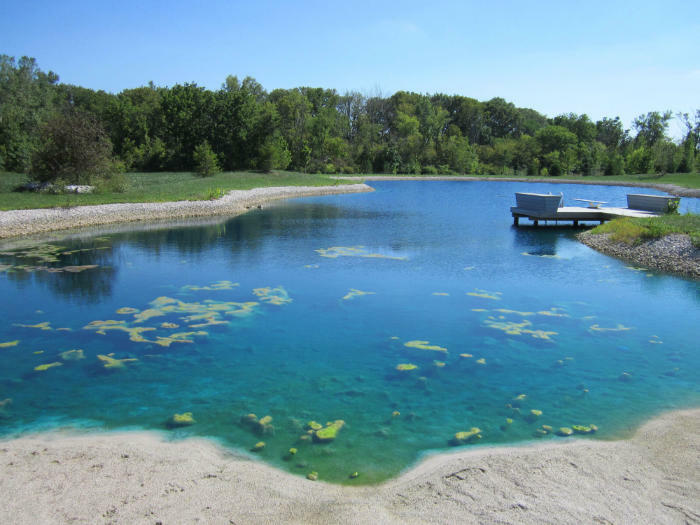 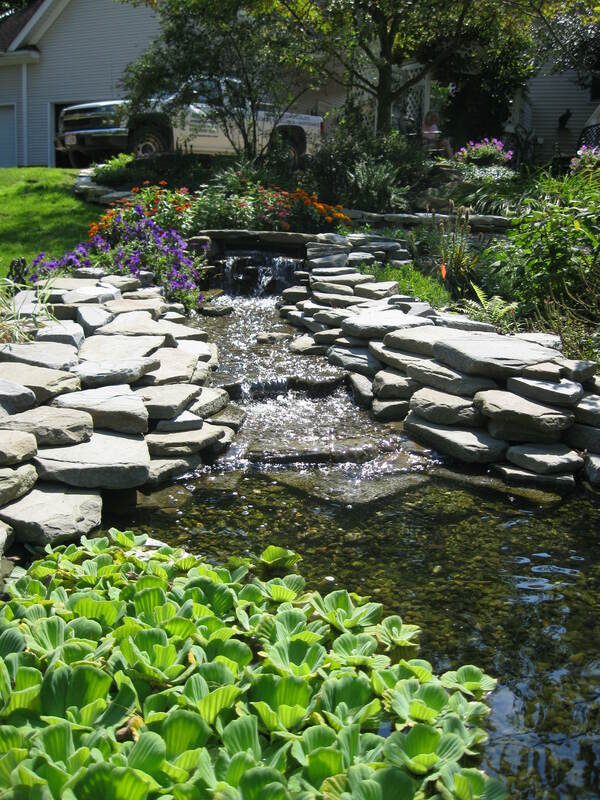 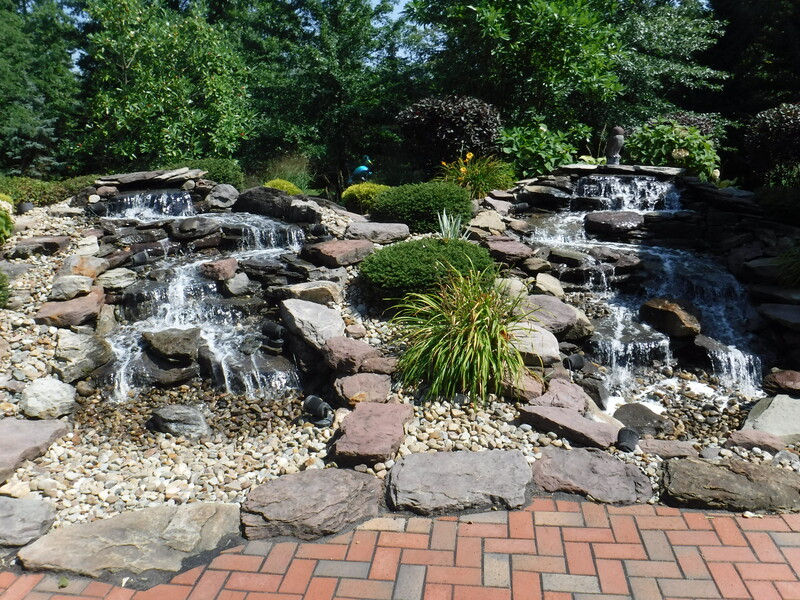 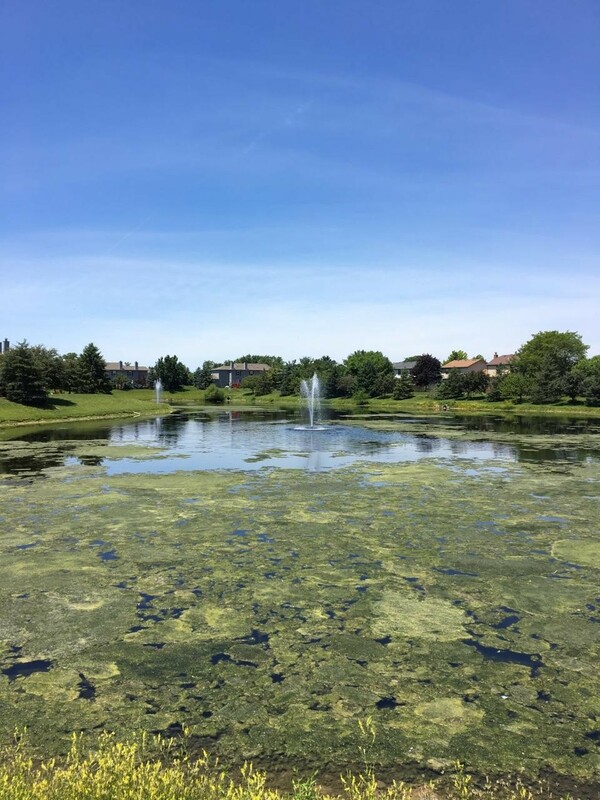 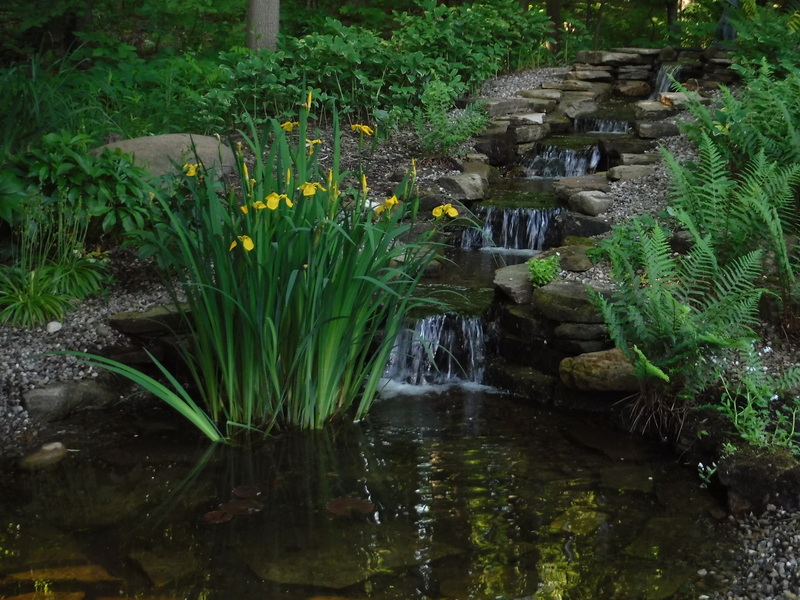 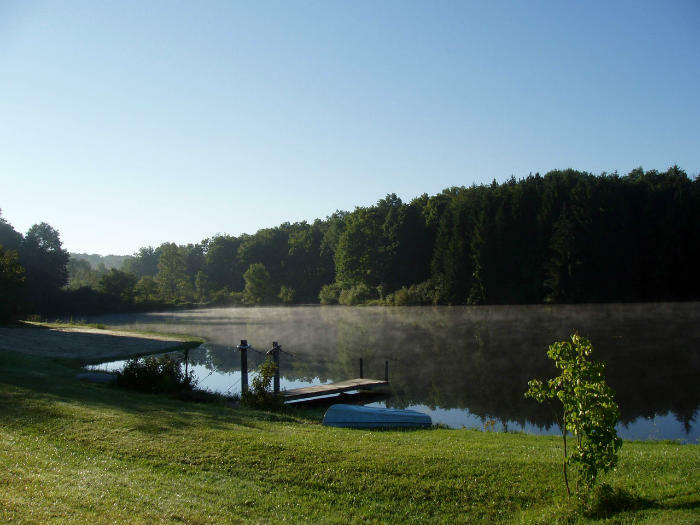 After years of studying and experience, our aquatic biologists have the skills and know-how to help make your lake, pond, or other water feature pristine once again. 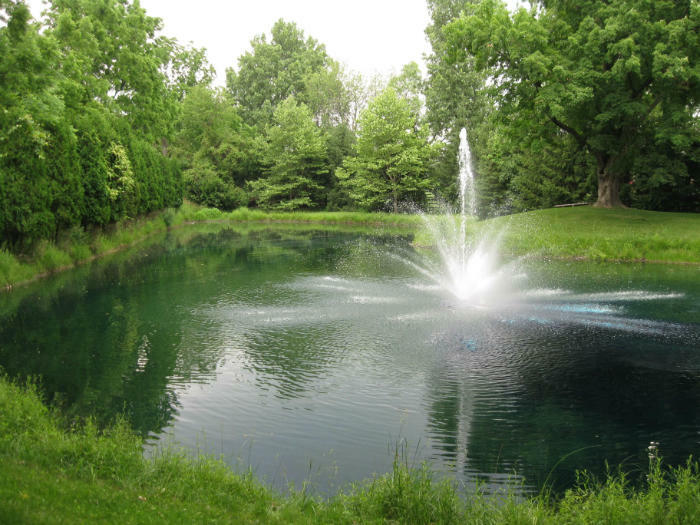 There isn’t a pond or lake that Aqua Doc can’t help, repair, or restore. 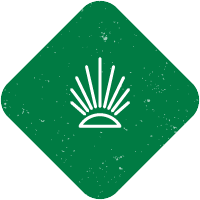 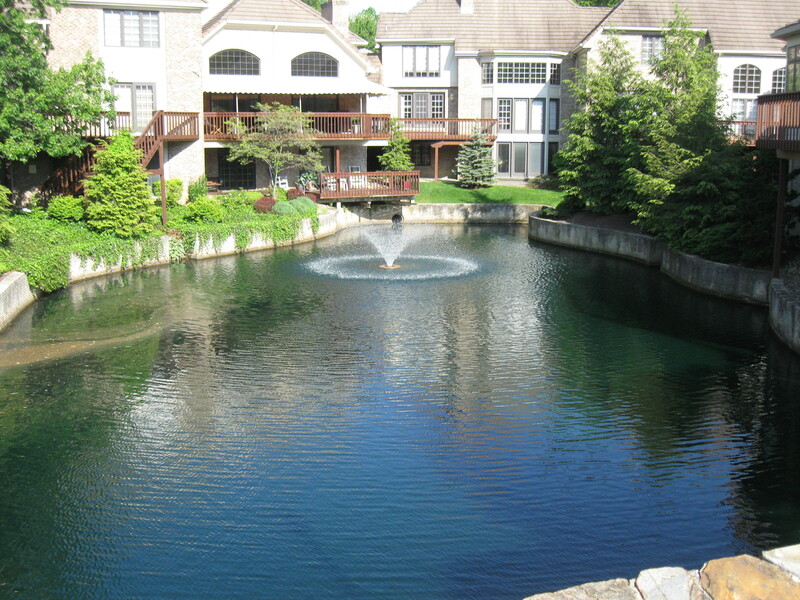 Keep scrolling to see our previous work on projects big and small. 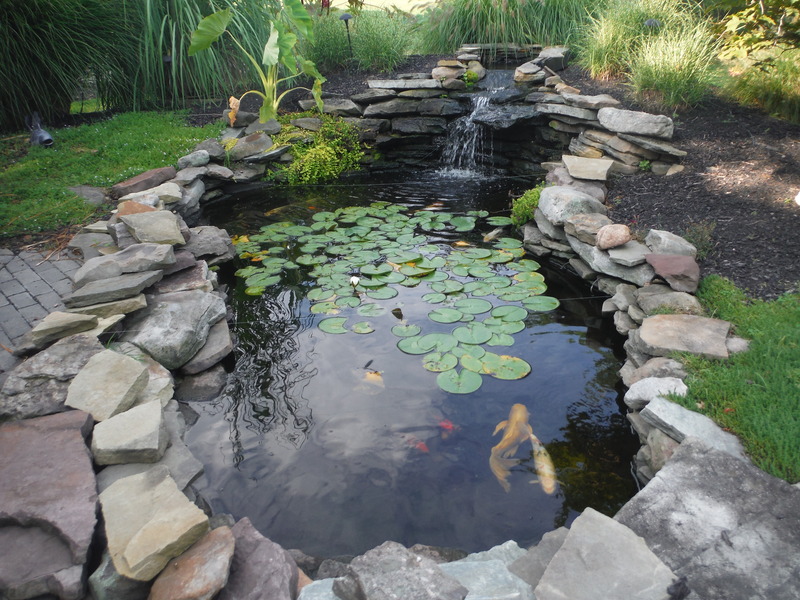 Contact Aqua Doc to answer any questions and get your free quote for your pond and lake maintenance today.